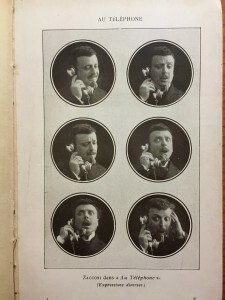 Among theater critics, then among their film counterparts, a strange consensus emerged in the early 20th century: the greatest performances were drawn out of actors by a particular scene partner, the telephone. “If I could figure out why, I’d write an essay on the subject,” wrote theater critic George Jean Nathan in 1928. The telephone, this talk argues, was like a set of training wheels, steadying many actors’ first wobbly attempts at realism. Only when acting with a telephone, as one actress relates, can you learn to exist “subconsciously” onstage. Scholars tend to present technology as a disruptive force, one that can deconstruct the deep and centered self. The opposite is true, though, in the case of the telephone: this technology helped mystify this sort of self in the first place. 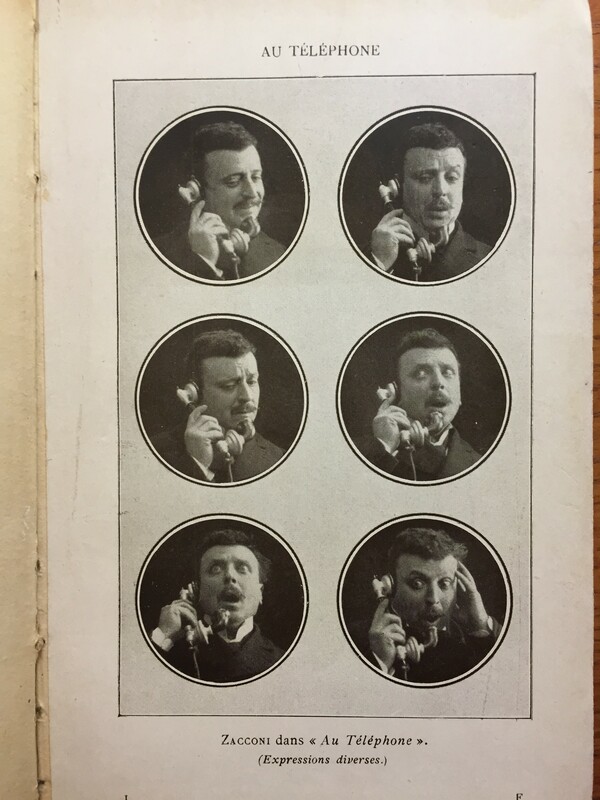 Through a wide-ranging exploration of the telephone’s stage and film career, this talk affords new perspectives on media studies and suggests new applications for acting theory. Media history has tended to ignore performance culture, much to its detriment; this talk demonstrates what performance studies can contribute to that discipline. Meanwhile, the talk suggests new pathways from the study of acting to larger cultural histories: new technologies birth new acting techniques, which, in turn, make whole new technês of the human feel suddenly possible. Christopher Grobe is Assistant Professor of English at Amherst College. Broadly speaking, his research concerns the fluid and reciprocal influence of America’s literary, performance, and media cultures. He is currently completing a book called Performing Confession: From Robert Lowell to Reality TV. His reviews and essays can be found (or are forthcoming) in PMLA, Theater, Modern Drama, New Literary History, Public Books, and the Los Angeles Review of Books.